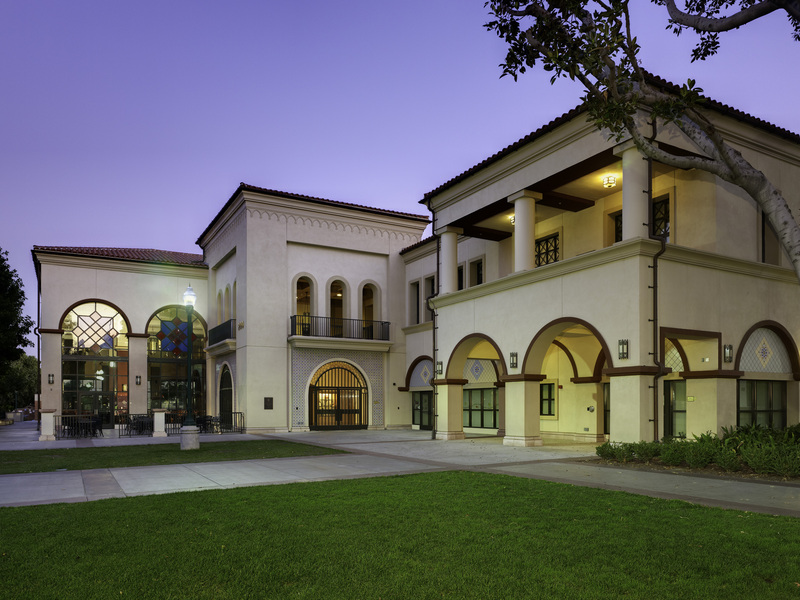 The Campus Commons facility houses the student cafeteria, related food/nutrition services facilities, student lounge and miscellaneous administrative functions of the college. While the building may be fairly new, it has fast become an iconic landmark in the campus due to its prime location. It is situated on the Southeast corner of the quadrangle and in the perimeter of the campus facing East Chapman Avenue. Our services commenced at Design Development phase and facilitated the project through construction and to building occupancy as the Architect-of-Record. The District secured a separate Design Architect for the initial design phases.